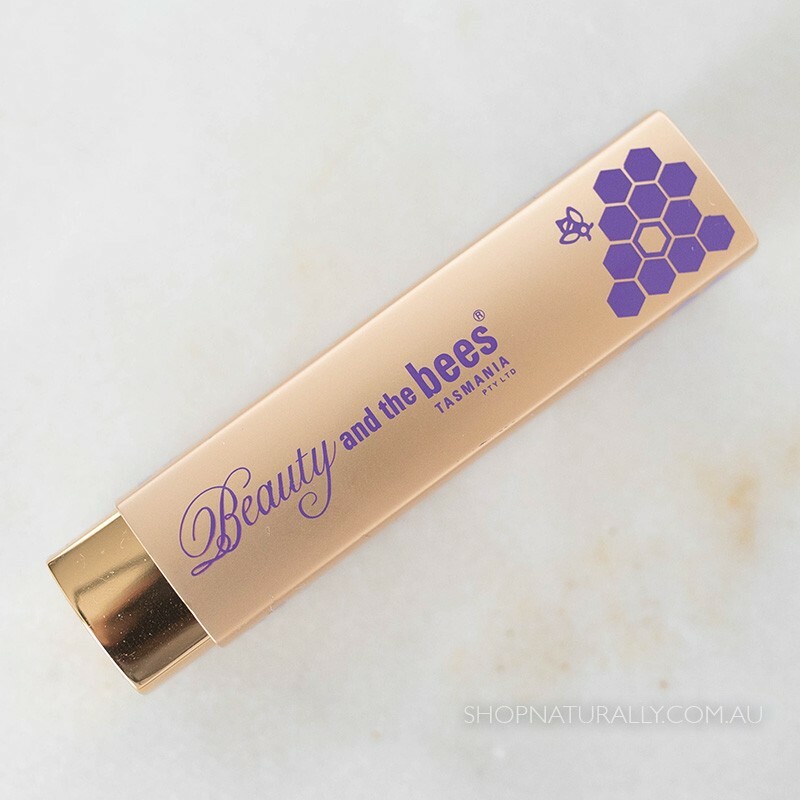 The Beauty & The Bees hand made lip balm has had an upgrade. Instead of living in a tin, it's now in a wind up lipstick case, and the best part is, you can buy refills for it! 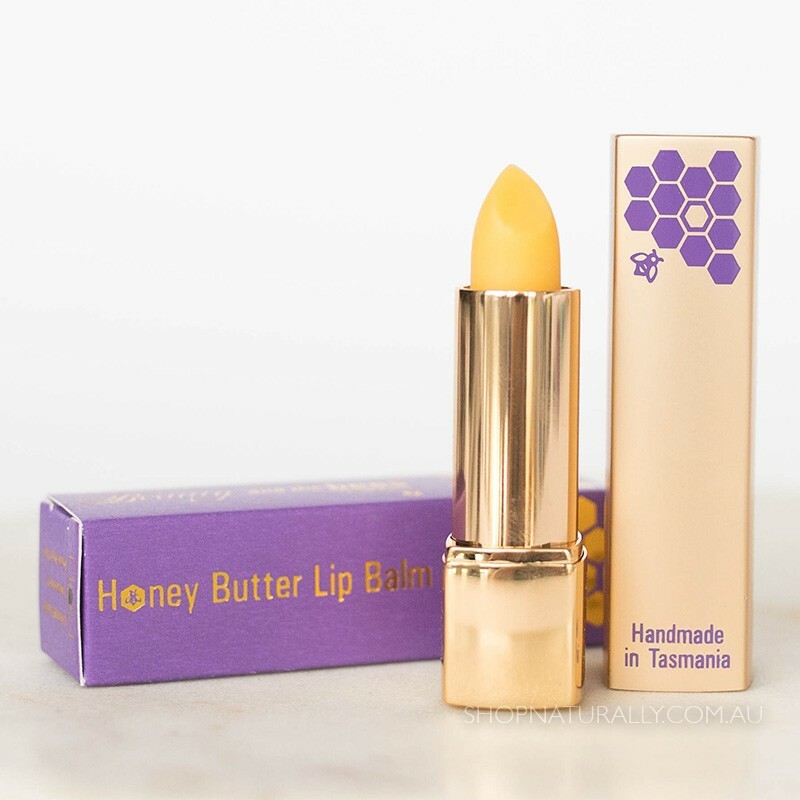 It is Australia's first ethical luxe refillable lip balm. 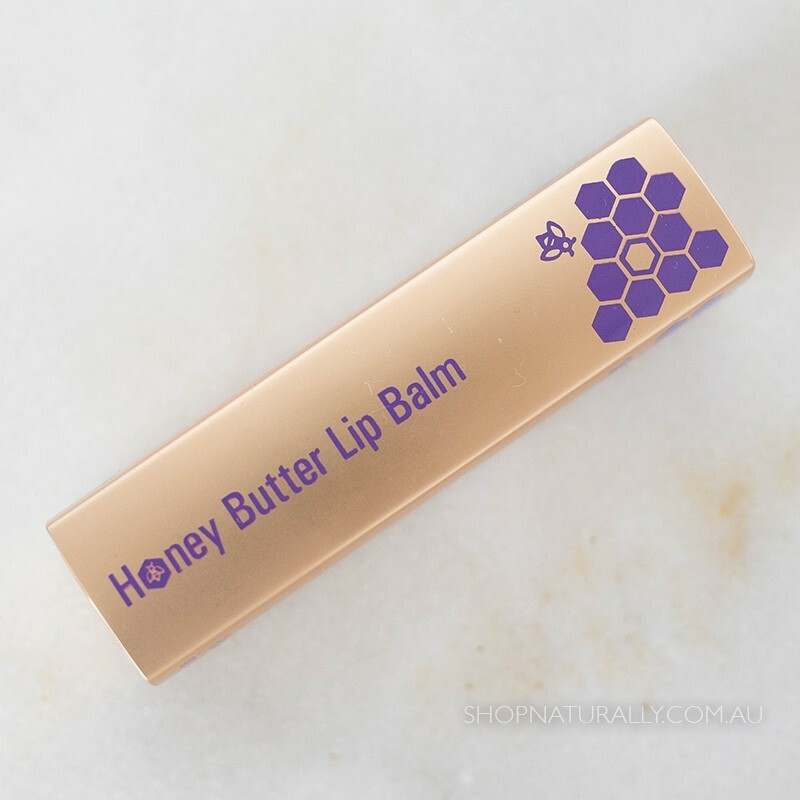 This natural lip balm soothes, nourishes, hydrates and protects your lips all year round, without any chemicals, additives or petrochemicals. 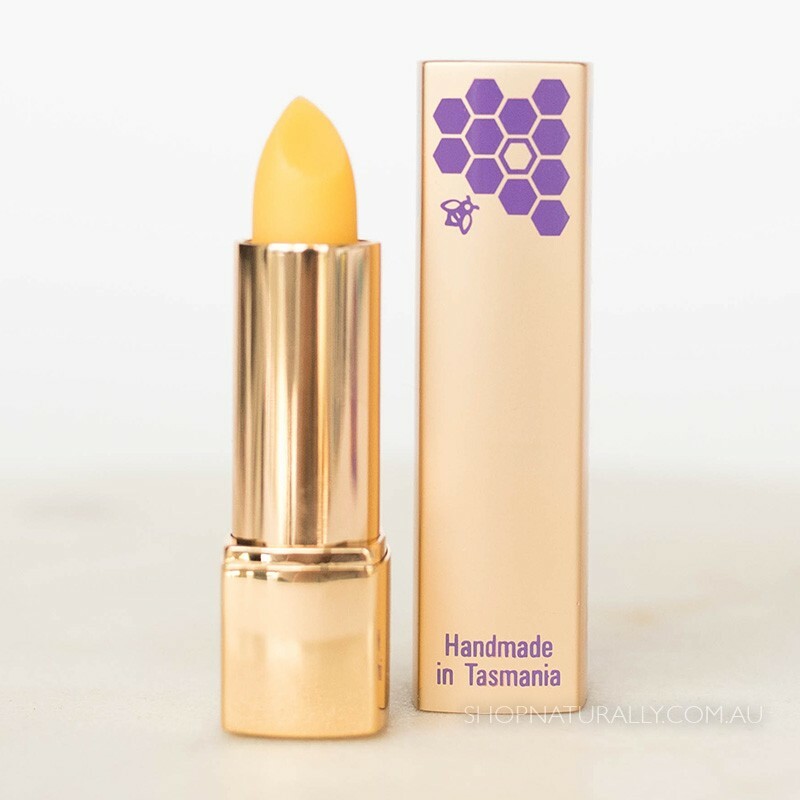 It is rich in healing plant oils and protective waxes, including Tasmania's rare Leatherwood beeswax. The case is metal with the tinest amount of plastic inside for the winding mechanism and inside the lid. You only need to buy the lipstick and case once. Refills are available and are easy to put in. INGREDIENTS - Leatherwood beeswax, carnauba, candelilla & soy waxes, Coconut, calendula infused olive, rice bran,sesame, castor, Meadowfoam seed, macadamia, peach wheatgerm cherry kernel apricot oils, olive phytosqualane,benzoin tincture. Handmade in Tasmania in small batches, our range of natural shampoo bars and soap bars are made with zero plastic packaging. The range features the nourishing and healing properties of leatherwood honey and beeswax, native to the region where they are made. For those with sensitive scalps, the Beer Shampoo is your #1 choice. This is a great Australian product! 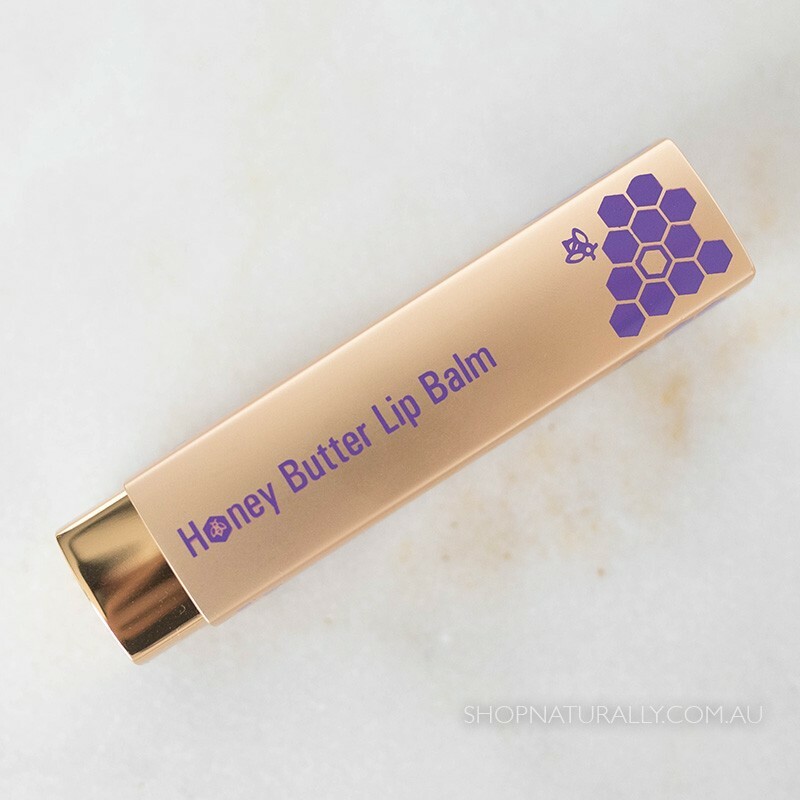 Very moisturizing, however the tin packaging is hard to open so when you need instant lip application it can be hard to get into, that aside I will definitely purchase again. Go Australian made! My husband has had his lips lasered for skin cancer lesions. 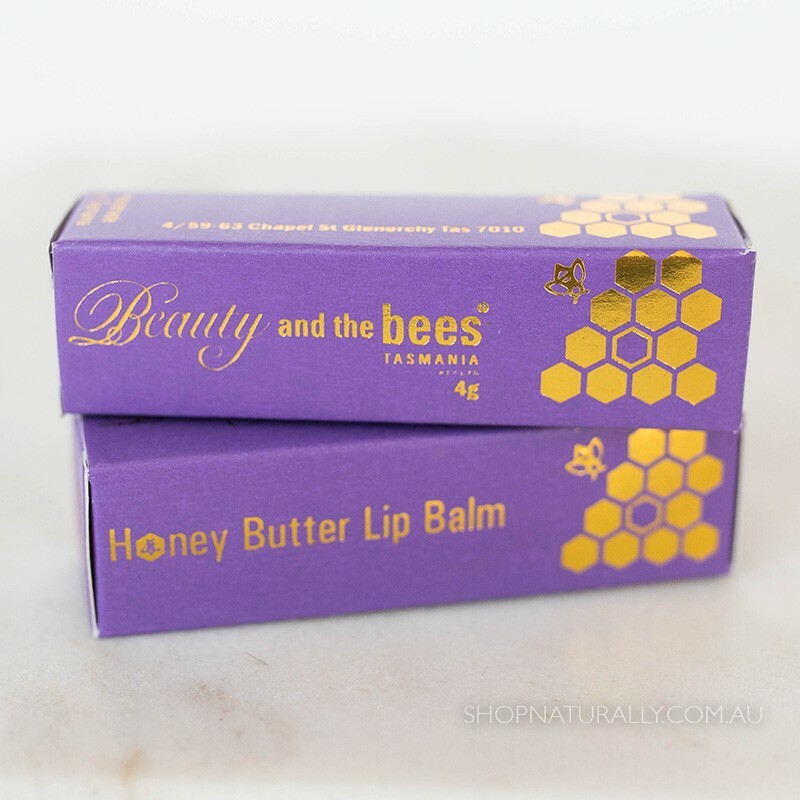 He needed something to protect his sensitive lips that was a natural, unscented product and after trial and error, the Leatherwood Honey & Beeswax was the most suitable not only for providing protection from wind but keeping his lips from drying and cracking. 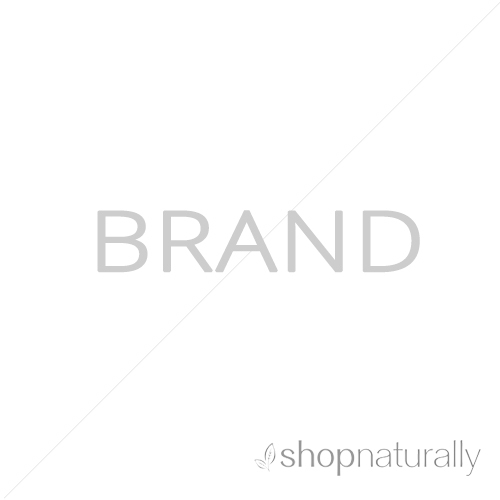 A fabulous product that softens, protects and is not harmful due to the natural ingredients. Love this product. Natural and so smooth. Delivery and service. Fantastic. I love this lip balm!! I have it on my desk and put it on several times a day (when I remember) and my lips feel really soft. <EOL>Bonus points that it is unscented, you just just get a tiny hint of the smell of the ingredients which is perfect for my sensitive nose!